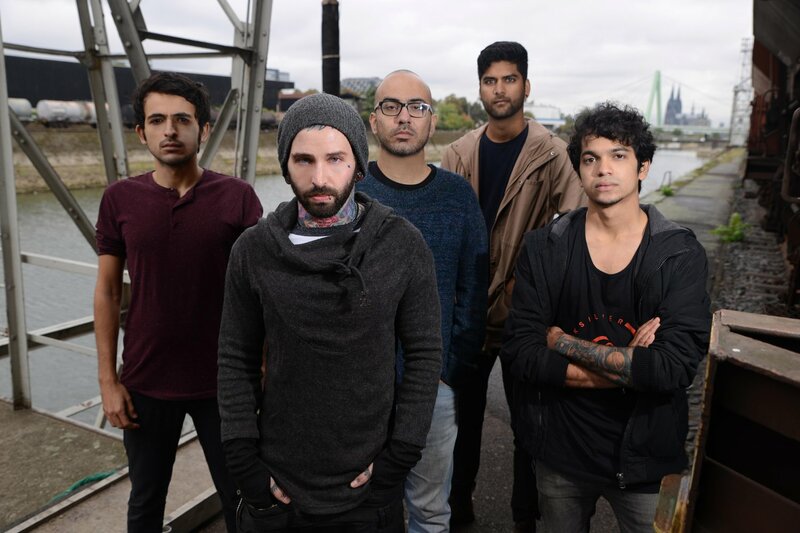 Indian/American progressive metal act Skyharbor have announced their return to European shores for the “Sunshine Dust Europe 2019”. With the new tour coming two years after their last tour of the continent, when they supported Deftones in 2017. Since then, the band has gone on to release their third full length Sunshine Dust (review here), followed by a couple of tours across North America. To make the tour even better, French avant-garde metal band Hypno5e will be also touring along (except for the two shows in Spain). The band released their well received soundtrack Alba – Les Ombres Errantes just under a year ago. The band too performed across the Atlantic in the second half of 2018, with a run of dates in Mexico. The tickets for the tour are now on sale and can be found here. To keep up with the updates for the tour and future music from Skyharbor follow them on social media (Facebook / Instagram) and likewise for Hypno5e too (Facebook / Instagram). Previous PostHexvessel - "All Tree"
Next PostPrepare Yourselves: Tech Trek IV Is Coming to a City Near You!